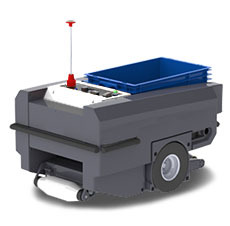 NextShift Robotics autonomous robots optimize e-commerce fulfillment, reduce costs, and improve the customer experience. Inventory, logistics & fulfillment were cited as the second most important initiative for online retail business in 2017*. Find out how we can help.